 Pest Solution offers control for other pest species throughout the entire region of East Anglia – Suffolk, Norfolk, Cambridgeshire and Essex. Several species such as water voles, red squirrels, badgers and all bats are fully protected, but other mammals such as grey squirrels, rabbits and moles are considered as pests. Why do these species need to be controlled? Grey squirrels can enter attics and chew alarm and electric cables leading to possible fires. They damage bird populations by stealing food and taking eggs and young birds. They also carry a disease that kills our native red squirrel. 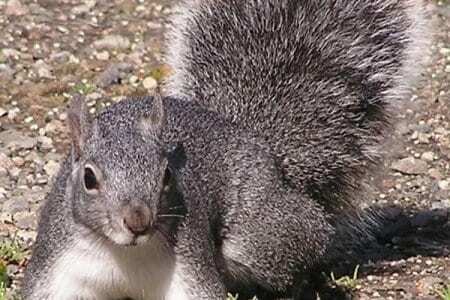 Grey Squirrels are usually controlled by trapping and proofing of premises to prevent entry. 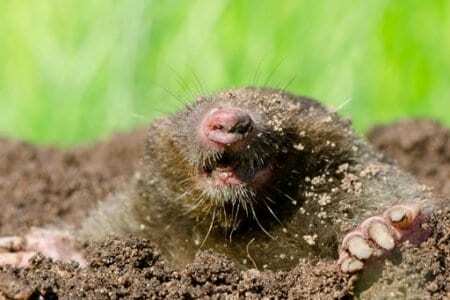 The burrowing of moles and the resultant mole hills can be a great irritation to gardeners. Horses can be at risk from putting their hoof down a run. The soil and stones brought to the surface on mole hills can cause damage to grass cutting machinery and result in listeriosis in contaminated silage. Much mole work is done using a variety of traps, from barrel and scissor traps to the highly effective Talpex style trap. Alternatively, they can be fumigated with the gassing compound, aluminium phosphide. 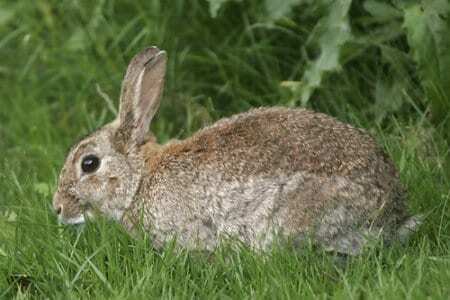 Rabbits cause damage to crops and gardens and their burrows can be dangerous to horses and cause subsidence.  If after conducting an assessment, control is deemed necessary, there are a number of options available. Fencing (electric and wire) can be effective although can also be costly. Gassing using aluminum phosphide is an option as is shooting, snaring (free running noose), spring trapping, ferreting, cage or drop trapping. 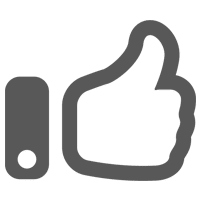 Other Pests provided by Pest Solution the East Anglia pest control experts.